The Andrew Jackson Hotel is proud to be listed on the National Register of Historic Places in the age-old French Quarter. If you’re intrigued by ghost stories or the history of a city that has passed through many hands and eras, immerse yourself in our New Orleans history guide. 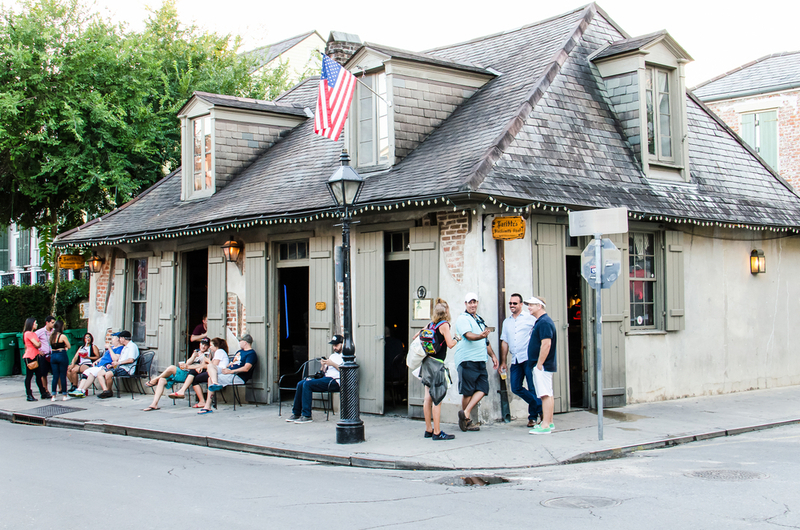 A look at New Orleans locals and transplants who all have made the Big Easy home. 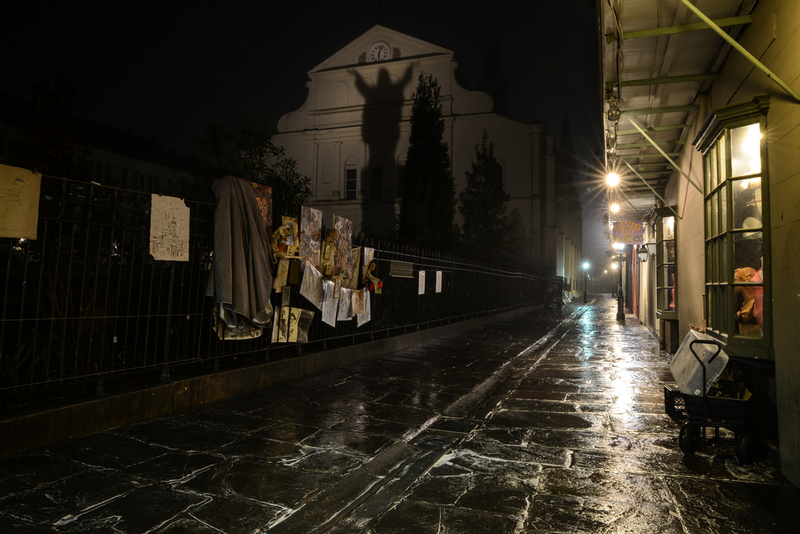 We’ve made a list of haunted places in the French Quarter, all within steps of your stay at Andrew Jackson Hotel. 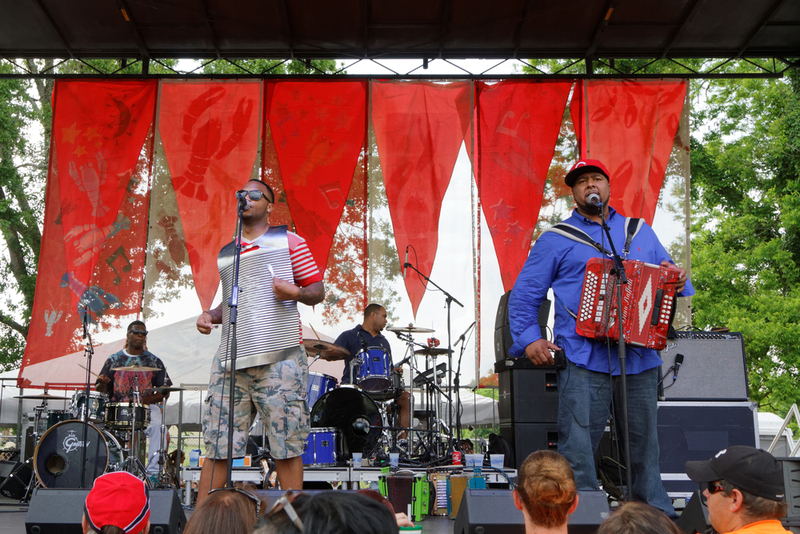 You can't be a wallflower at a live zydeco show. Because the city was built on swamplands, above-ground crypts were established to house the dead. 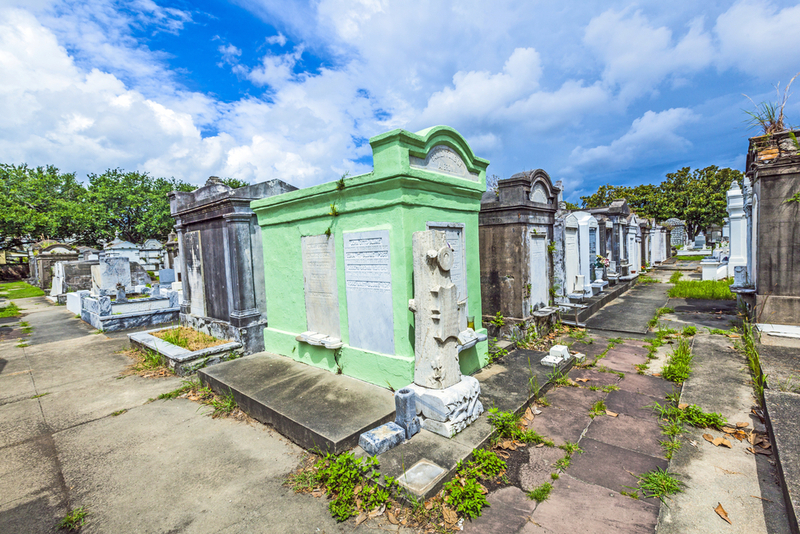 Today, its cemeteries are visited by tourists around the world, as well as locals paying respects to their dearly departed. 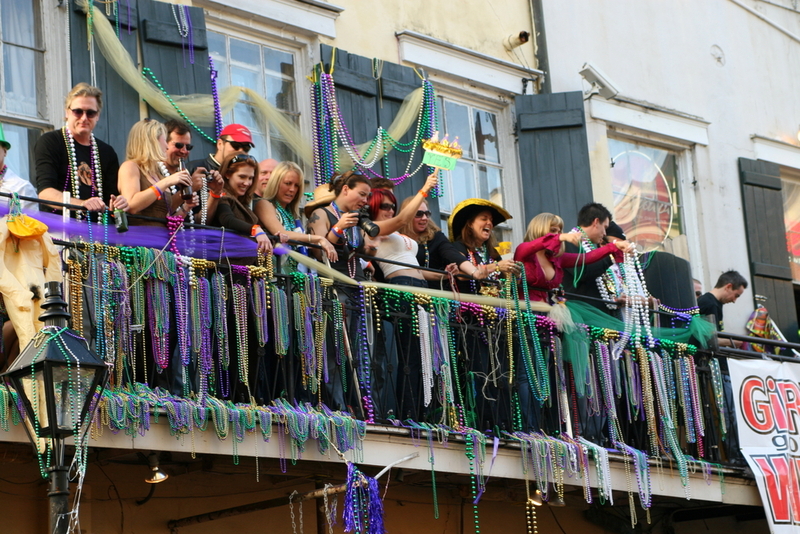 Mardi Gras was first brought to Nola by French settlers in 1699. Andrew Jackson Hotel is known as one of the most haunted hotels in the French Quarter. Here's a list of other spooky spots in the neighborhood, all within steps of your stay.